August 9, Ukraine, as well as the whole world, celebrates the International Day of Indigenous Peoples. International Day of the World's Indigenous Peoples is celebrated annually on the 9 August. It was approved by the UN General Assembly in 1994. The Ministry of Information Policy of Ukraine presented a nationwide communication campaign Three People – One Root. 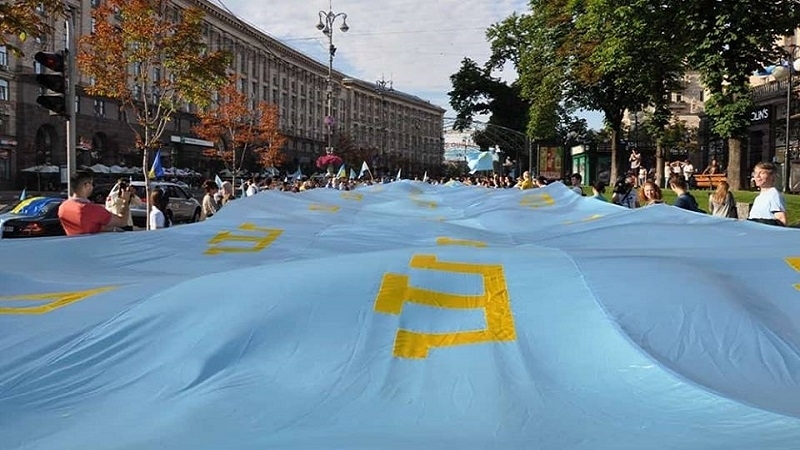 Reportedly, today the American House in Kyiv is to hold Crimean evening with a concert of the Crimean Tatar songs and dances, as well as an exhibition on ethnogenesis, history and culture of the Crimean Tatar people.